With no overdates, no proofs, and well more than 300 million Mercury dimes struck, 1943 is a highly affordable date for aficionados of the Winged Liberty Head dime series. 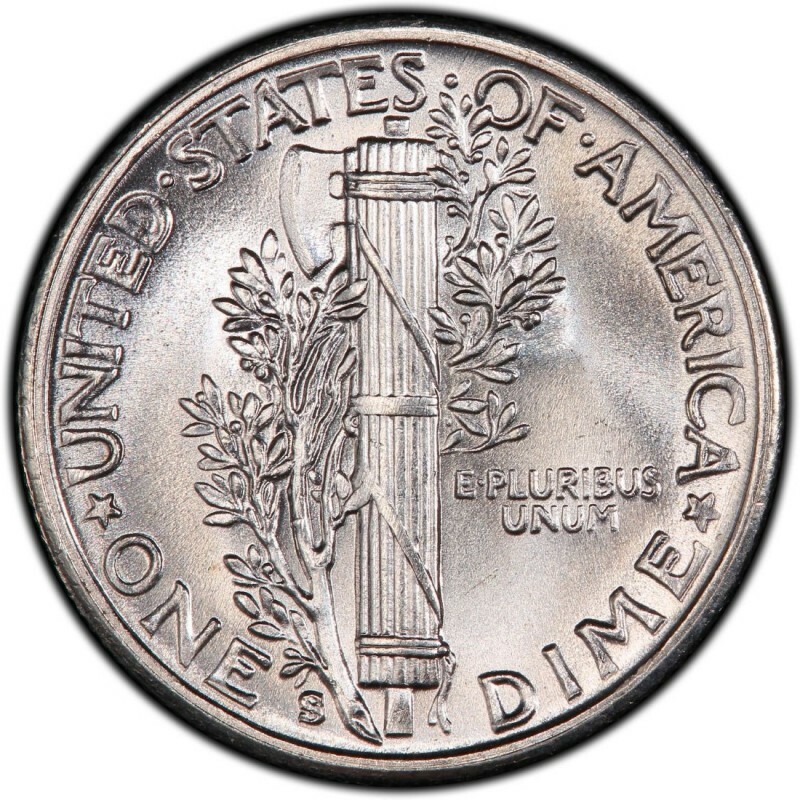 Common across virtually all grades, 1943 Mercury dimes pose few collecting challenges for numismatists, save for those who want ultra high-grade specimens with fully split bands (FSB). Such high-caliber pieces are scarce, even for the high-production year of 1943, though not out of the question for coin collectors with a few pretty pennies to spare. *Values are for coins in a grade of Extremely Fine-40. If you’re seeking 1943 Mercury dimes in gem MS-65 grades, you could theoretically buy an example from each of the three mints (Philadelphia, Denver, and San Francisco) for under $100 total. You’ll need to spend more to purchase FSB specimens from that year, but they are available and usually at a price that won’t break the budget. 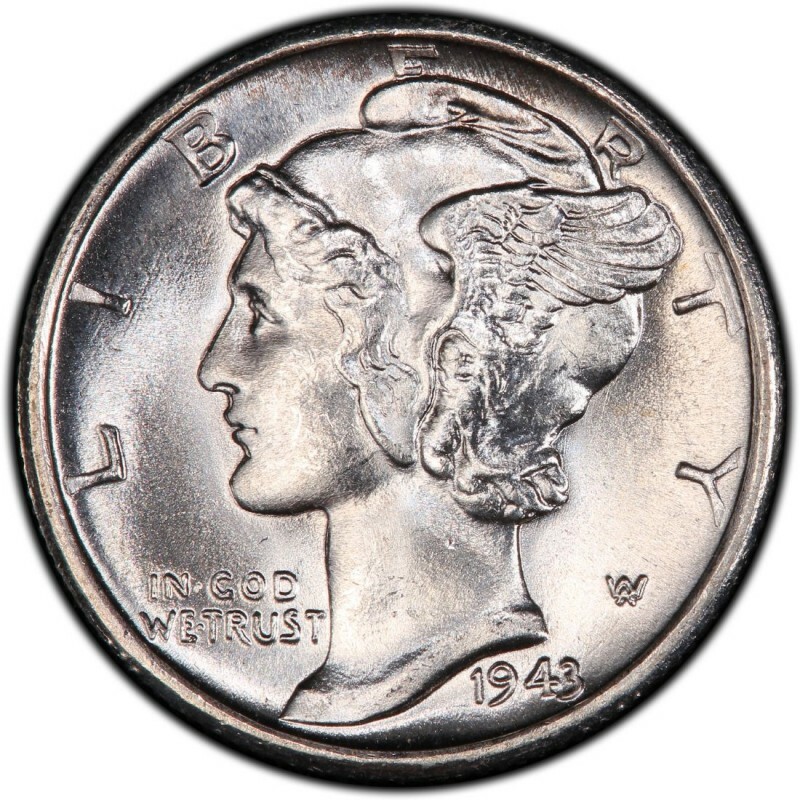 Crisp, white Mercury dimes with blazing luster and clean (not cleaned) surfaces are a true treasure for Mercury dime aficionados, and an acquisition that, should the time come that you sell your 1943 dimes, may bring many great returns.